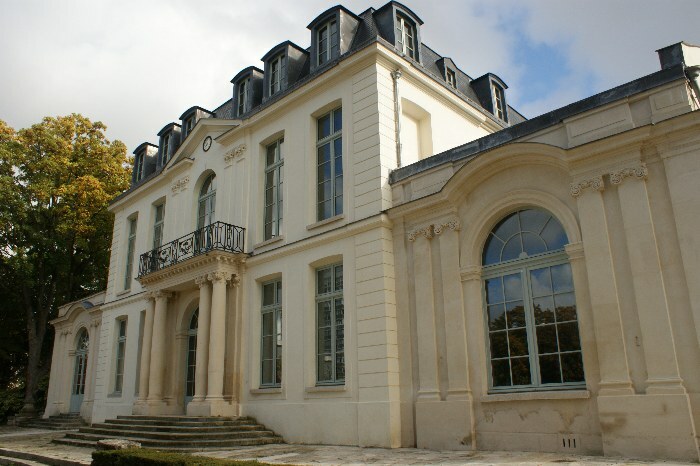 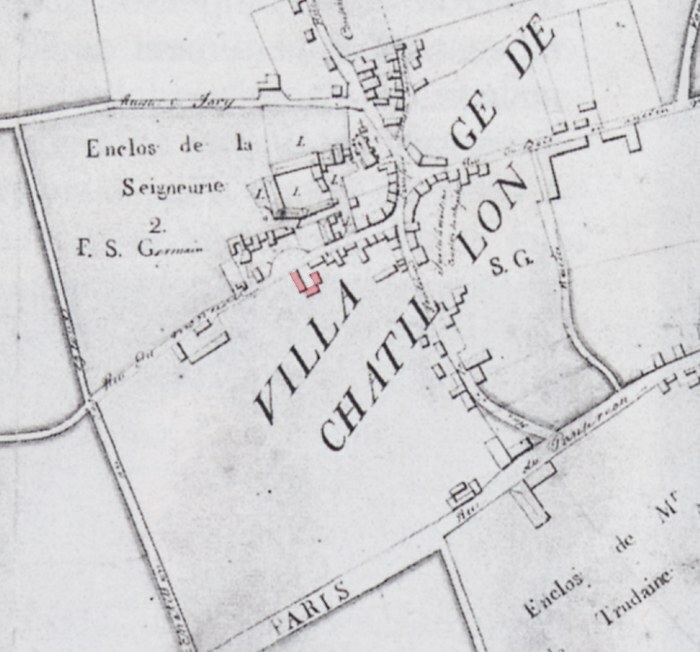 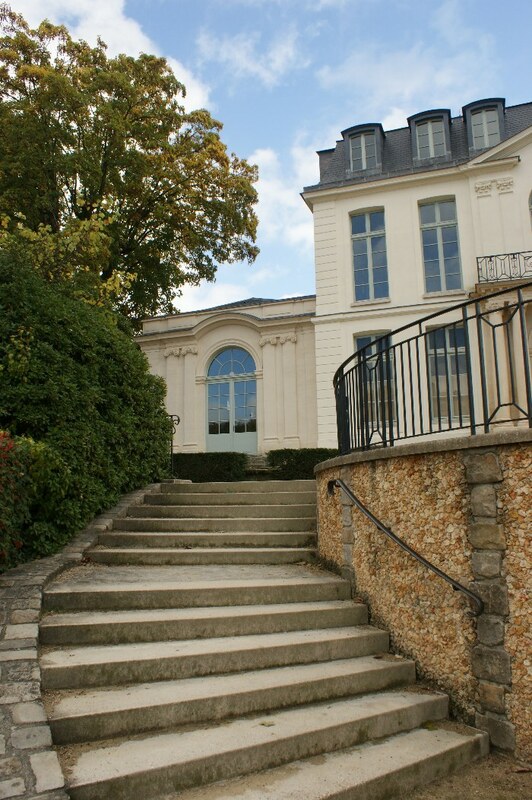 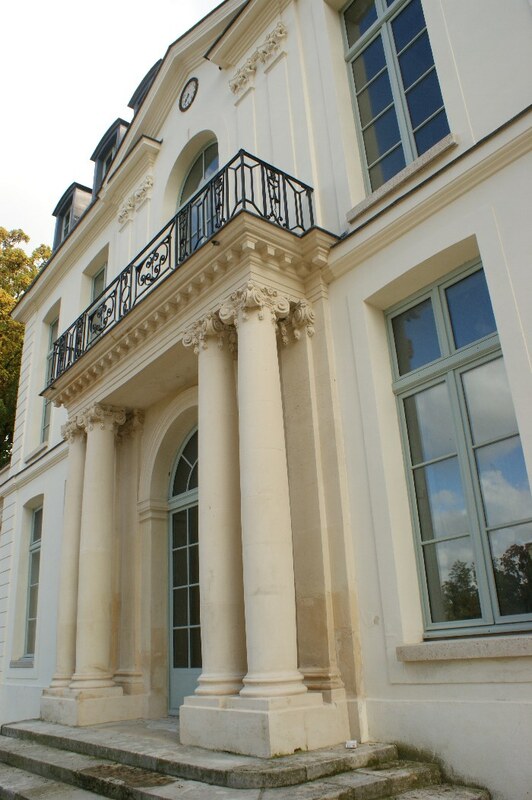 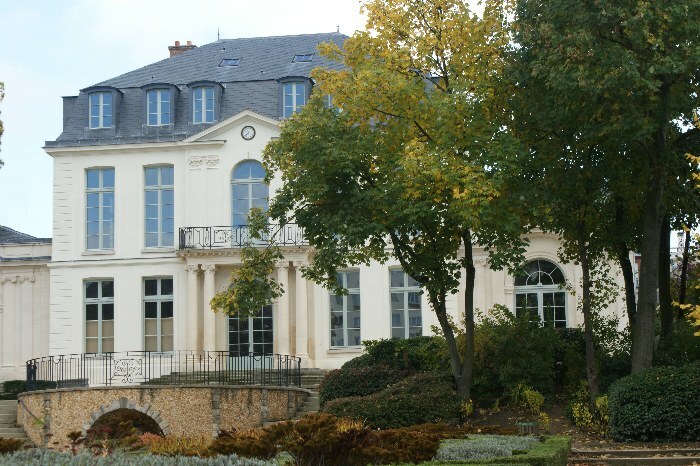 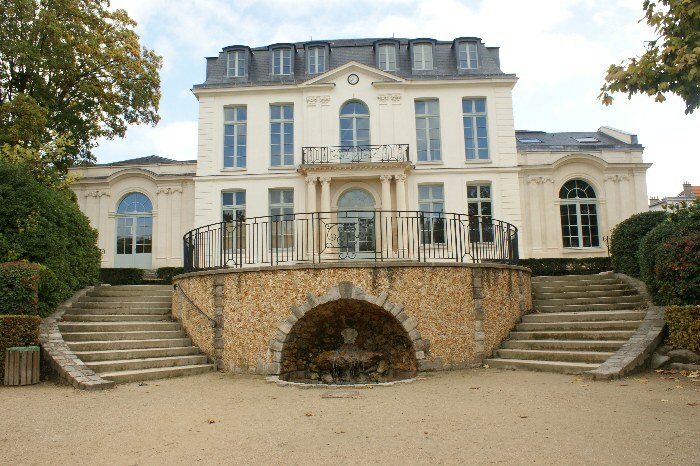 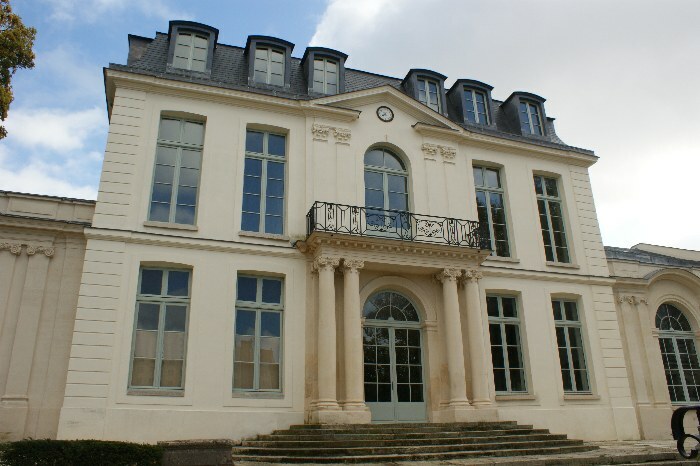 This estate is located in Châtillon, about 5 miles south of Paris. 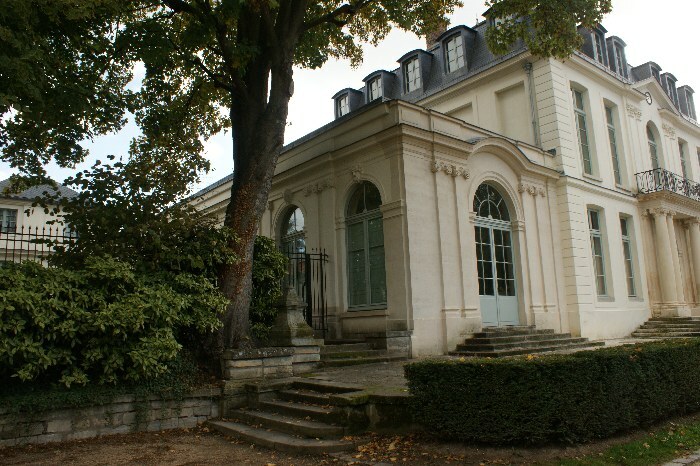 Initially, there was a building owned by Claude Bellon, a dance master. 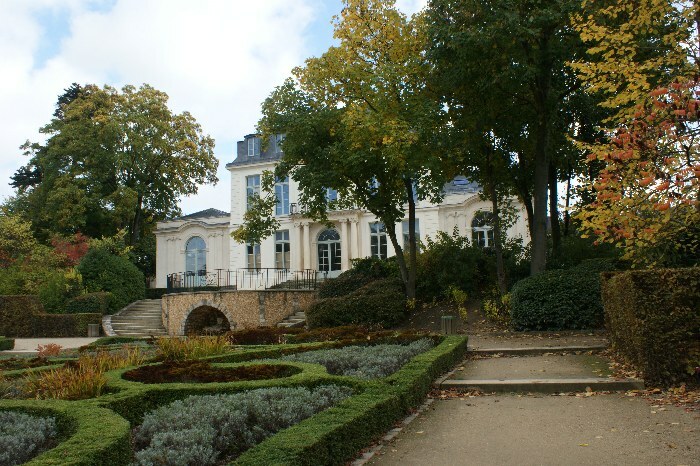 In 1708, the swiss banker Högger, Baron of Preskes bought the estate and kept only the basement. 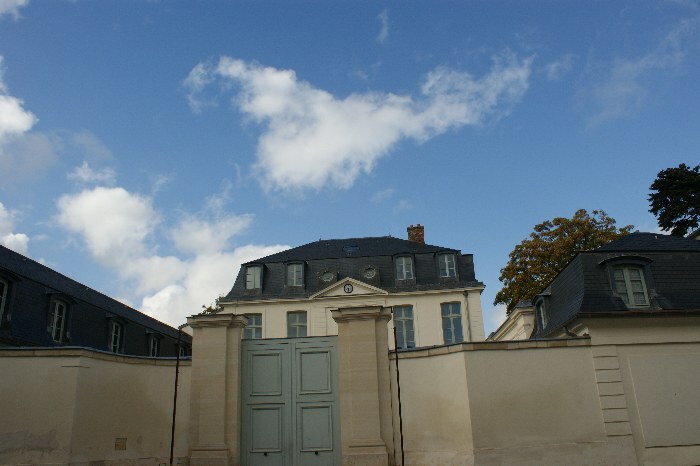 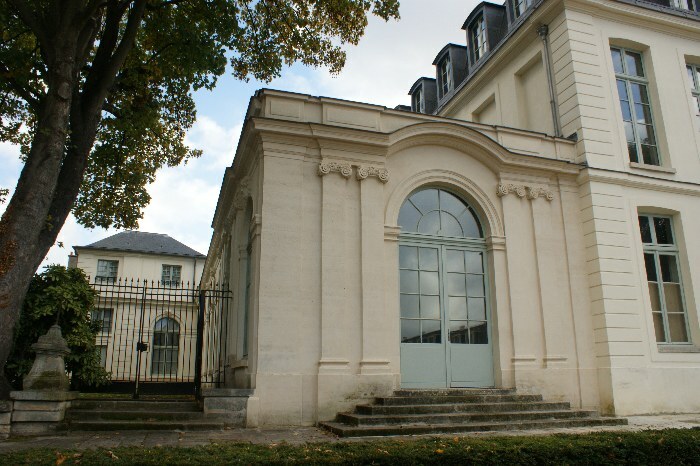 In 1728, he ordered the architect, François Debias Aubry, a Folie (madness as it’s called in french), a building for his lover, the actress Charlotte Desmares.